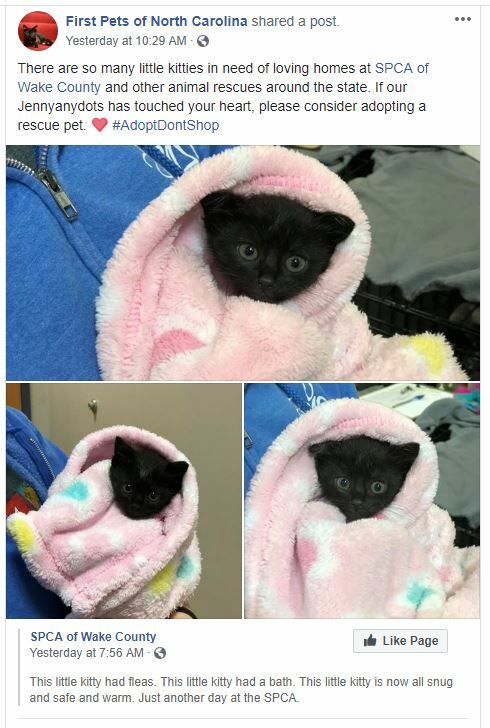 Found hiding in a garage, a tiny kitten, scared and lonely, had no idea that her life would take sure a dramatic turn. 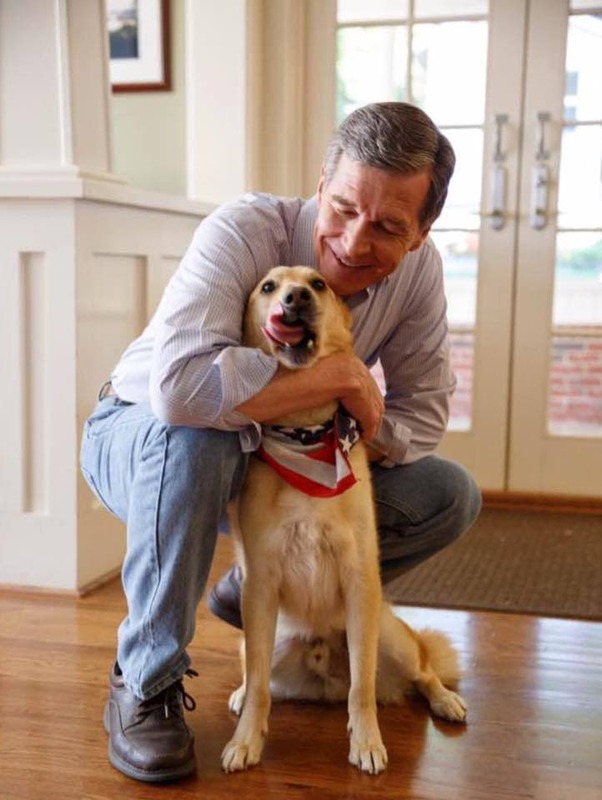 So much so, she is now a member of North Carolina Governor Cooper’s family. We discovered this precious kitten hiding in the garage at the North Carolina Executive Mansion just a few days ago. We don’t know where she came from or how she got there, but we’ve started calling her Jennyanydots (after the character from Cats). She’s friendly, talkative, and enjoys “hunting” certain patterns on the carpet. 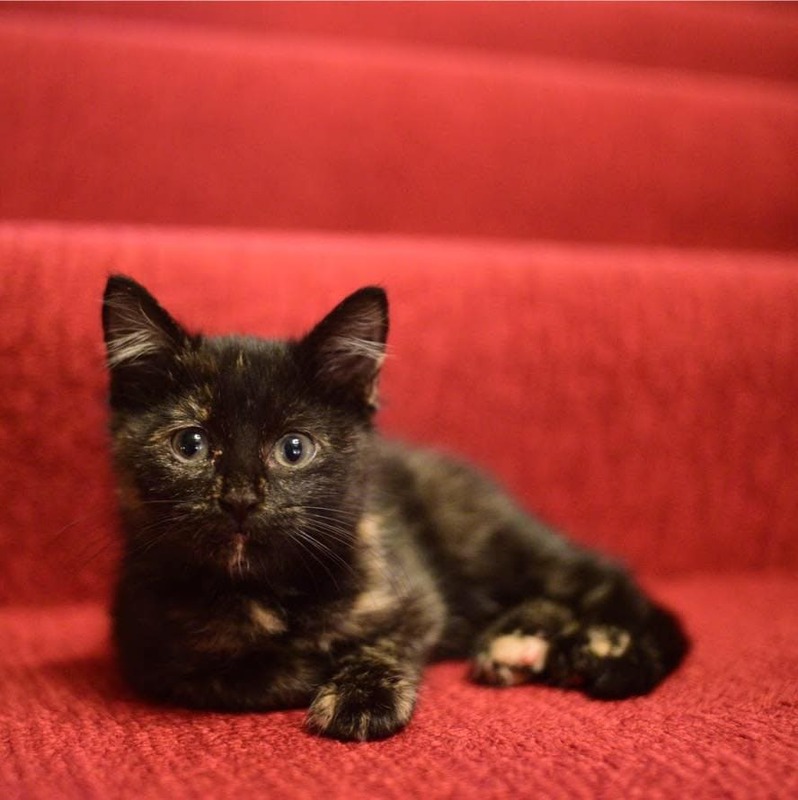 The tiny tortoiseshell found herself as the newest member of the family’s menagerie. Alexei (Alex) Cooper is a character! He came to live in the Cooper house ten years ago as a foster, along with his mother and his siblings. The rest went to other families (his mother and sister going to live with daughter Hilary), but Alex was determined to stay. He loves cuddling under the blankets and stealing food when we’re not looking. We think he can open cabinet doors with his mind. He may also have a bit of a catnip problem. Around this time three short years ago, Adelaide (Addy) Cooper joined the family. 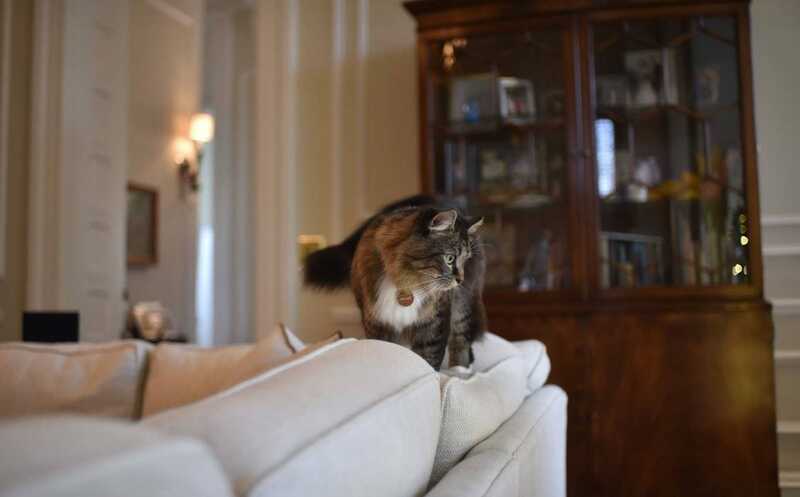 It was just a few weeks after the death of our 18 year old cat, so we (especially Mrs. Cooper) didn’t think we’d be able to bring in another so soon, but when our First Lady saw her sweet fuzzy face at the vet’s office, she fell in love. 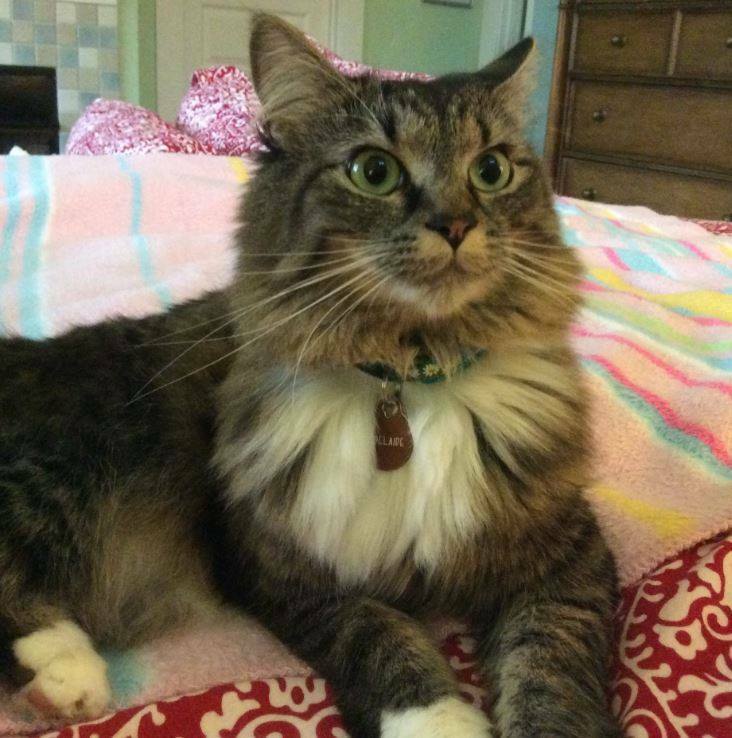 At six months old, Addy had just been brought back from a failed adoption and we brought her home the day after we saw her. Since then, she’s been a lovely addition to the Cooper crew and a fiesty playmate for her big brother, Alex. 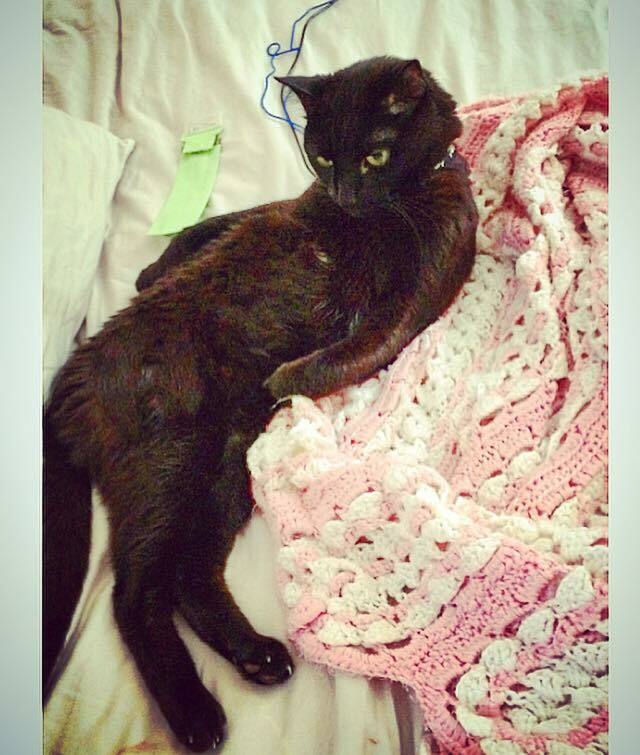 Interests include yarn, fireplaces, and killing rats. Pretty Addy is presently featured on the timeline photo. Benjamin (Ben) is the Cooper grand-dog. He came to live with daughter Hilary seven years ago as a rescue. However, he spends a lot of his time in the main Cooper house and loves his “grandpa”, as you can see. His interests are sitting on his loved one’s feet and licking himself. The First Family is using their platform to encourage others to ADOPT DON’T SHOP, too. Although Jenny’s story isn’t known, she will, no doubt, have plenty of adventures. In fact, it seems like she is already well on her way. Check out who scored the profile photo on the Facebook page! I love to see a family with many kids!! They are all very beautiful!! Thank you for sharing this and their stories.